Some believe one shouldn’t try to depict any deity (not arguing this here) in any medium. I drew two different illustrations to commemorate Easter, actually put on on the site. For about ten minutes. This is an acrylic I did several years ago on canvas board, a bit warped from leaning on the piano. I had to weigh down the top of the scanner to make it work. It’s not really out of focus; it was painted that way. I’d regret the wasted time I spent on drawings I won’t use, but, really, what I’d prefer, is more time to waste similarly. …we have hours and days to worry about what we’re struggling against, about what we’re striving for. What we might do, for a moment, is consider love and compassion and grace and peace and redemption; realizing we need more than we possess or can attain. May you occasionally stop to appreciate the journey, wherever your beliefs and your search to validate them takes you. Seriously. What I most firmly believe is that, wherever this adventure takes us, life is a solo trip for each of us. We share a few seconds or days or years; we find a bit (or, hopefully, a lot) of what we’re searching for; and we keep going. Stop, think about the gift of those moments; moments of love, of peace, of mystery and magic, maybe a few moments on a wave you’re not sure you’re going to make. And, incidentally, thanks for sharing this moment. 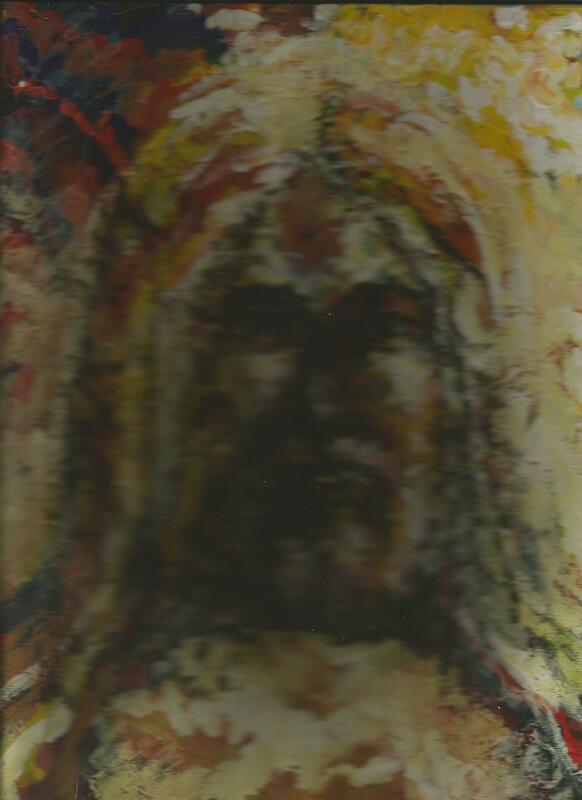 This entry was tagged Erwin Dence illustrations, Erwin Dence surfing art, Jesus on Easter, Jesus risen, real surfers, surf illustrations, surfing art, surfing illustrations. Bookmark the permalink.